At our state-of-the-art health care facility, you can benefit from the latest scientific solutions that will assist in regaining your well-being. Our team is here to help you achieve a fullfilling, happy lifestyle that's full of the activities you love. We see you as whole person and strive to collaborate with you so that you can reach the highest levels of health and wellness. 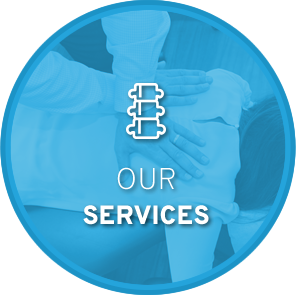 Our Morrisville NC Chiropractor Welcomes you! 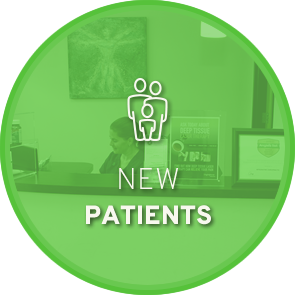 Experience a comprehensive, fully customized plan to restore your health that considers your wants and needs! 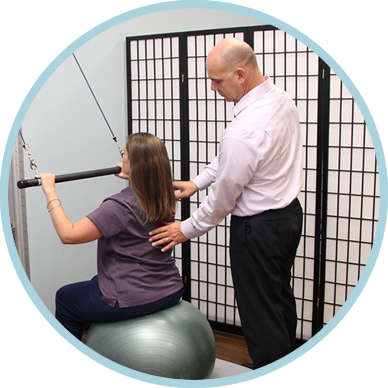 At Integrative Chiropractic, Morrisville Chiropractor Dr. Steve Palazzo will present treatment options without any pressure, so that you can decide what works best for you. 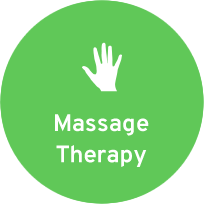 As you can tell from our name, we utilize the latest techniques and therapies to provide the most thorough care possible. 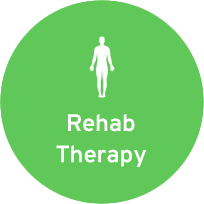 By offering options including chiropractic, massage therapy, postural evaluation, gait analysis, cold laser, soft tissue work, therapeutic exercises, nutrition and more, you’ll get exactly what you need to develop a more active, healthy lifestyle. Our integrated care model is noninvasive, conservative and can give benefits to all ages of people, from children to adults. 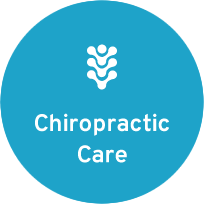 The Integrative Chiropractic team is here to help you achieve a fulfilling, happy lifestyle that's full of the activities you love. We see you as a whole person and strive to collaborate with you so that you can reach the highest levels of health and wellness. Research supports that an integrated approach is far more effective than using a single type of therapy. 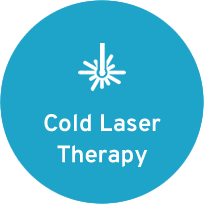 Our offering is also complementary, working hand in hand so that you don't just feel better — you also have the cause of your issue addressed and can prevent it from recurring in the future. If we believe you can benefit from seeing another practitioner, we'll be happy to refer you to someone in our network. Discover what we can do for you. Contact our office today to get answers to your questions or to book your appointment with our Chiropractor Morrisville! 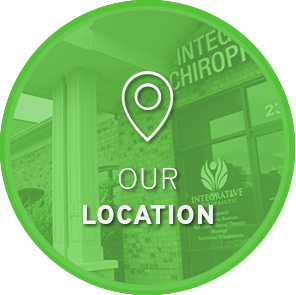 The care and services available at Integrative Chiropractic are top notch! Highly recommend Dr. Palazzo!